After being the most un-hectic hectic month in a while, what with the chaos of exams but the bliss of study-leave and freedom, I have accumulated a few favourites across the month. I know! How crazy. Me? Blogging? 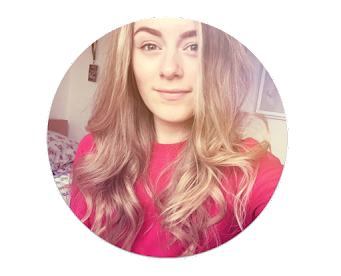 It's hard even for me to believe how much I'm enjoying blogging at the moment and I explained why I left in my previous post here. I always planned to get back to it after my exams and I'm so happy that I have. I really hope that life can serve me well from now on so that I can still remain as excited and devoted to my blog as I wish to be. These little parcels of pastel perfection make me all fuzzy inside. Doing exams and (constant) revision this month was somewhat tolerable with the presence of these adorable Stabilo Boss Pastel Highlighters. For anyone who loves stationery, these are a totally must-have. I was gifted this rose candle back in March for my birthday and then later found out that they can be bought in TKMaxx - this obviously meant that I HAD TO buy more because they just smell so lovely. My affair is particularly passionate with the Gardenia Rose candle which smells strong and still lingers in the room even after it's been blown out. Love it. 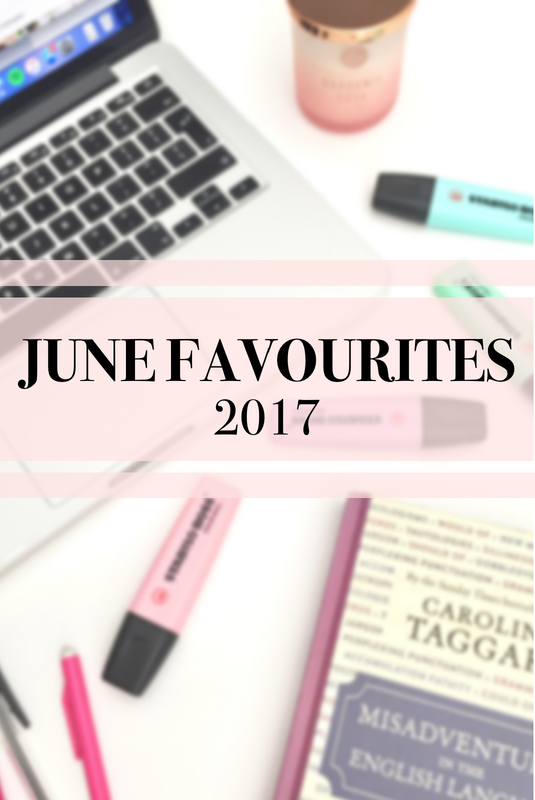 What are your June faves? Ah so glad you're enjoying blogging, it's so nice to have that feeling when you are properly into it! It's great you're enjoying blogging again! I can relate, I left for my exams as well and it feels so good to be posting again!